Abstract horizontal banner of prairie wild west. Horizontal banner: mosaic of wave with sun and birds. Horizontal banners of sailing ships with birds. Horizontal banners of flock birds on city power lines. 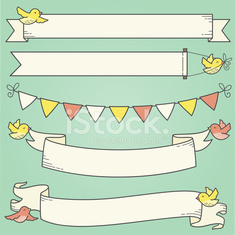 Horizontal banners of flock birds on trees and power lines. Set horizontal banners of alpinists.